This is the quote that banners our website’s homepage (hop on over if you haven’t checked it out lately!). In my previous post about marathon running I mentioned the triumph of fundraising for the event. 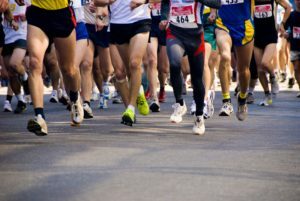 To run a marathon, you usually have to qualify (run a marathon under a certain time based on age brackets) or run on behalf of a charity and fundraise for them. 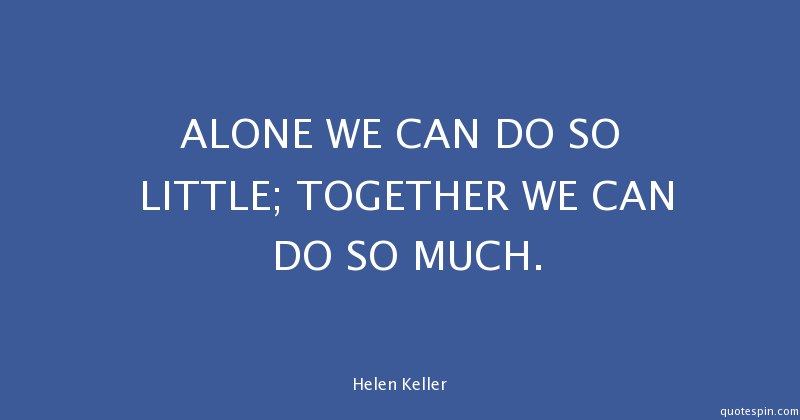 Using the Boston Marathon as an example, it is oh so true how together we can do so much! In 2015, over 200 non-profit organizations raised $28.3M, with minimums in the neighborhood of $5K per runner! While we are not raising the kinds of funds the Boston Marathon is, we ARE doing so much. We are changing the lives of Ethiopians 1 school day at a time and 1 water filter at a time. Where else can you provide clean water for a family for 30 years right in their own home? Where else can you directly impact the life of a child by giving them the gift of an education? So invest in us. Join us in doing so much and revel in the triumph of changing lives with us!